Things are usually pretty laid back here as our anniversary is in a few days. So today will be an exchange of cards and a family dinner at home. We have had over 30 cm of snow in the last two days. For my American friends, that is just under 12 inches. Thankfully it finally stopped overnight. If the roads are clear enough, we will take a drive out to visit my mum-in-law for an hour or two. But in the meantime, I am going to cut out my newest project which is the Style Arc Italia dress! Yay, I have wanted to make this for some time now. 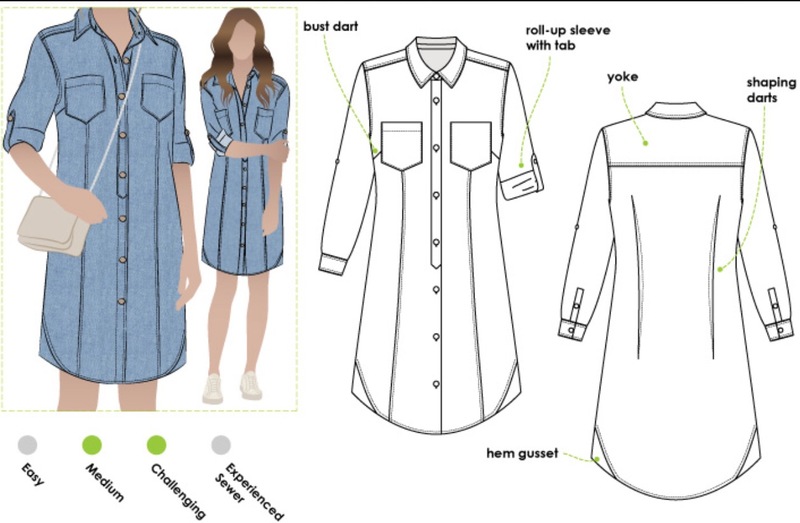 I love a shirt dress and if it’s made out of denim…all the better. I have a piece of stonewashed charcoal denim that I bought just for this dress and I’m going to head downstairs now to start pinning and cutting. 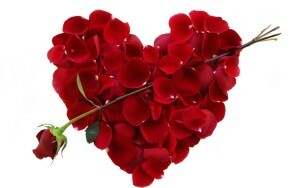 Thanks for remembering us….on Valentine’s Day….cold and snow is expected…great sewing days! Making my last winter tunic, a mashup of a RTW and Marcy Tilton pattern V9130….anice soft and warm grape and black knit. 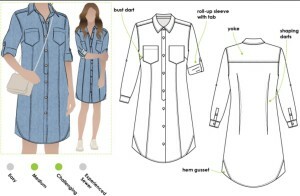 Looking forward to seeing your shirtdress. Hi Laura! I’m always in awe of folks who can meld patterns together. I hope to see it soon!